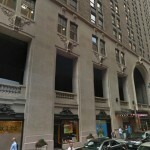 The office in New York is located in The Helmsley Building on the spectacular Park Avenue. 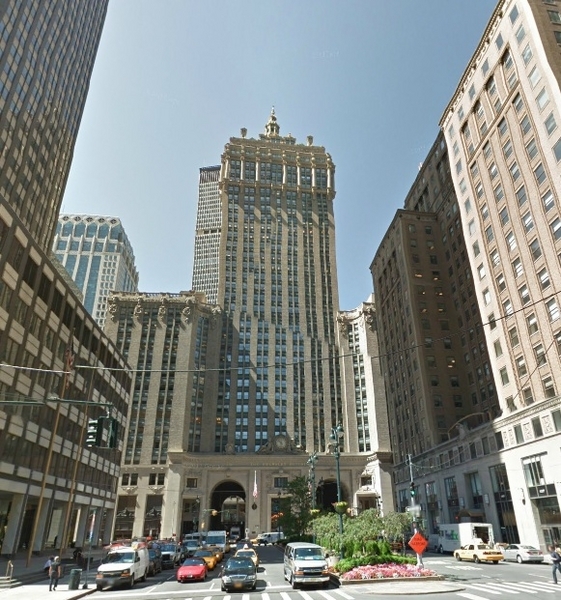 With its impressive lobby of marble walls and bronze details, The Helmsley Building was designated a New York City landmark in 1987. 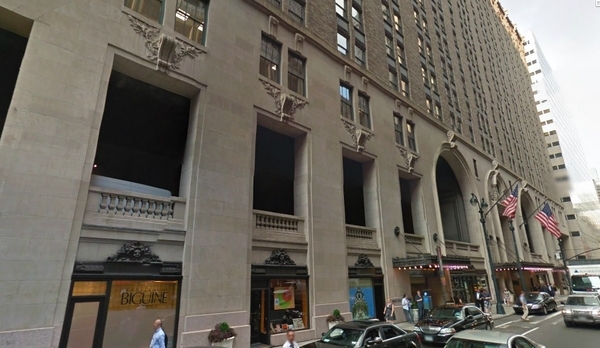 The building has an entrance to Grand Central Station, where the grand concourse is a mecca of shops, restaurants, banks and a commuter hub. 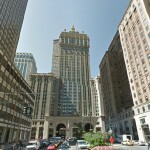 The center is also in close proximity to several prestigious luxury hotels, fine dining and Fith Avenue shopping.